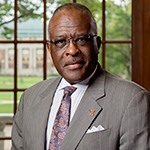 “The Next 150 really lays out our collective vision and our bold goals for the future,” Chancellor Robert Jones said regarding the five-year strategic plan for the University of Illinois at Urbana-Champaign. 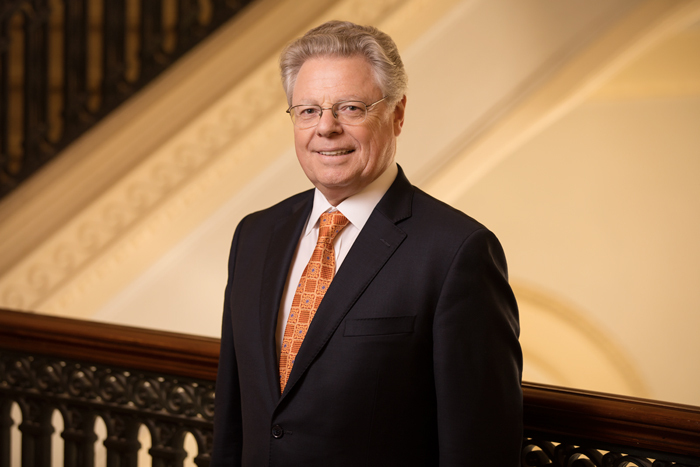 CHAMPAIGN, Ill. — “The Next 150,” a five-year strategic plan for the University of Illinois at Urbana-Champaign, aims to harness talents and resources to be a world-class university in every dimension of its mission. 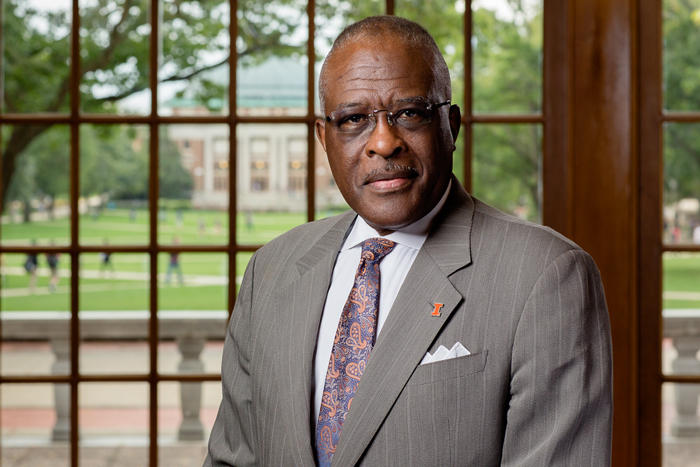 Chancellor Robert Jones and Provost Andreas Cangellaris unveiled the plan details at an event at the Illini Union on Feb. 1. 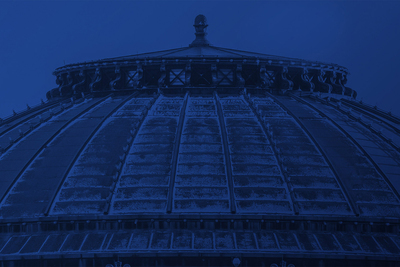 The full text of the plan is now online at strategicplan.illinois.edu. More than a year of intensive planning led to a reimagining of each of these goals. From fall 2017 to spring 2018, eight goal-review sessions were held to create ideas for each of the four goals mentioned above, and 11 task forces brought additional focus to topics of critical importance: arts, data science, diversity, humanities, food security, globalization, health sciences, public engagement, social and behavioral sciences, energy and sustainability, and undergraduate education. Each task force was comprised of a group of experts across disciplines. These groups submitted recommendations and reports at the beginning of 2018. To ensure collaboration and transparency, campus community members had an opportunity to give in-person feedback on the recommendations at the Strategic Planning Town Hall event and also online. All of the recommendations and feedback were considered and reviewed by the provost’s office and the leadership committee in 2018. Plan details were finalized at the end of the year, in order to release the report in the beginning of 2019. 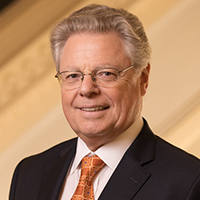 “The ‘Next 150’ sets us on a course to redefine the role of public higher education in the 21st century and to stand out as agents for the democratization of education and innovation through emphasis on diversity, access, entrepreneurship and public engagement,” Cangellaris said.